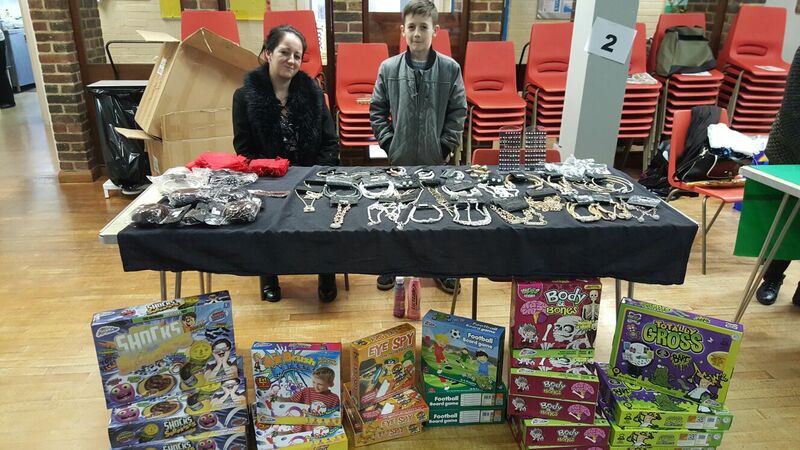 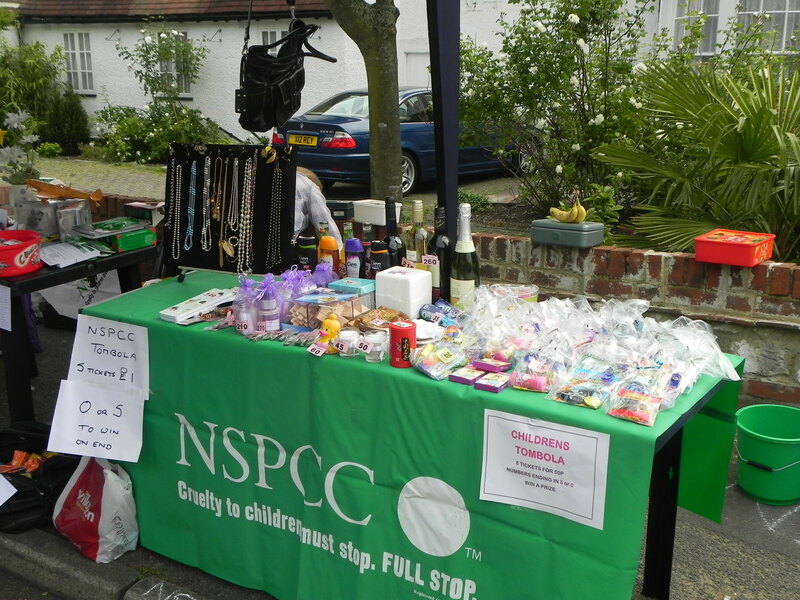 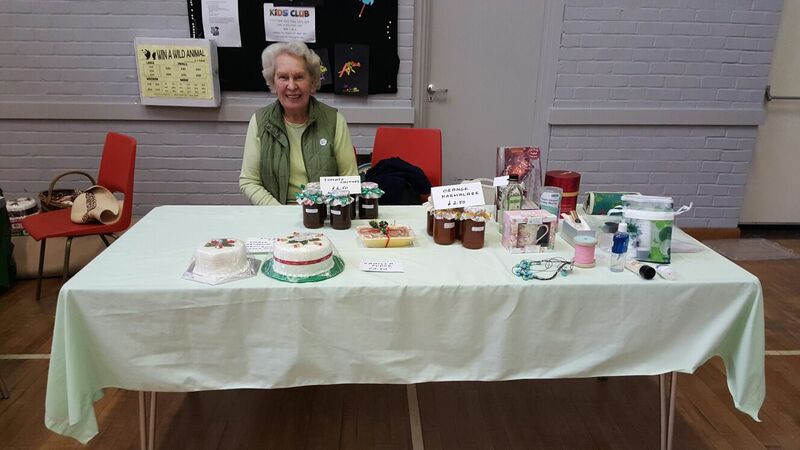 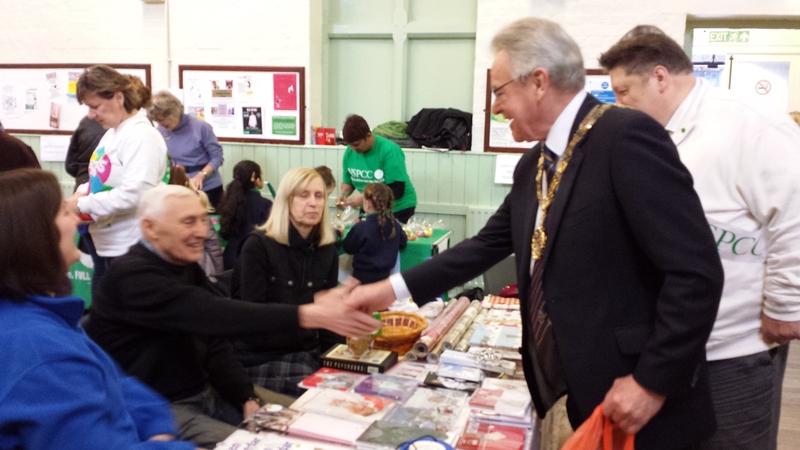 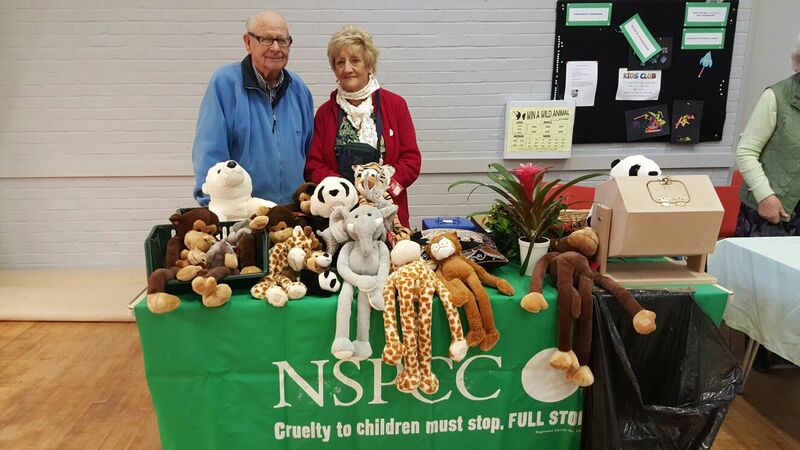 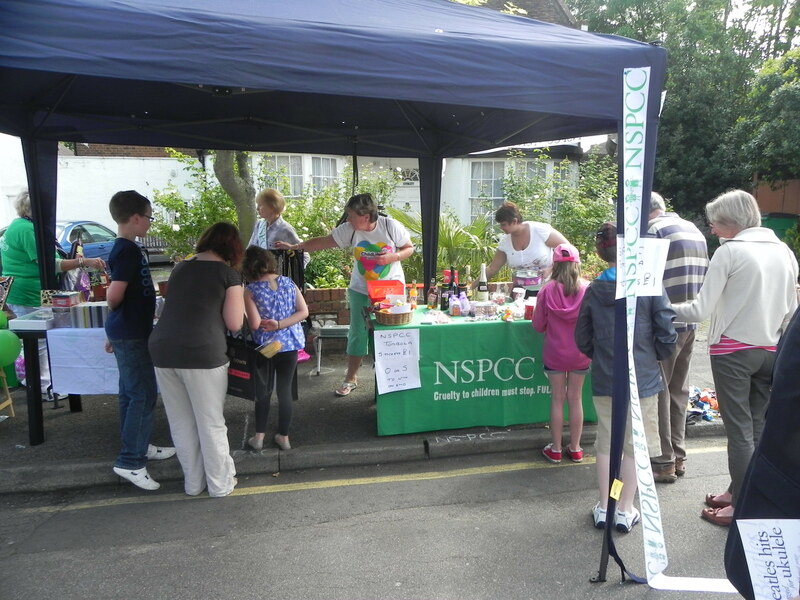 May 2014 – Sutton NSPCC at Cheam Charter Fair. 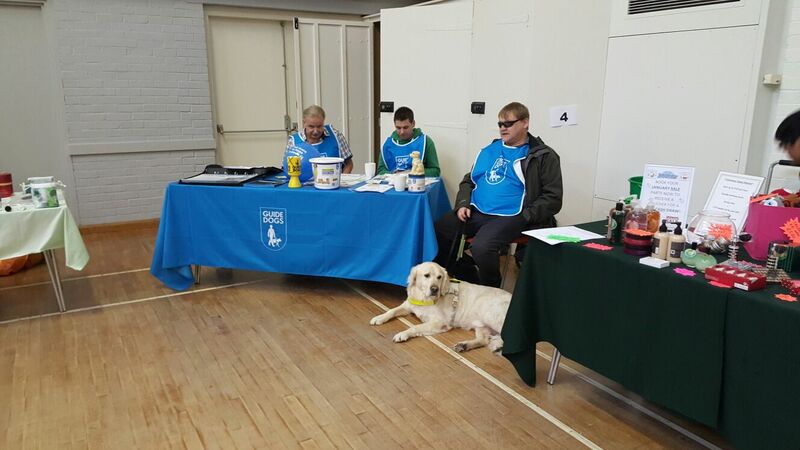 Guide Dogs for the Blind joined us at the Sutton NSPCC Autumn Fair along with Lester, a working dog! 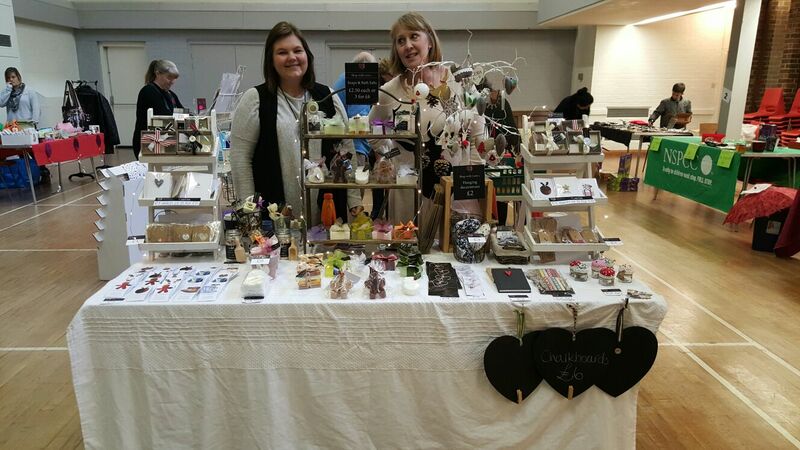 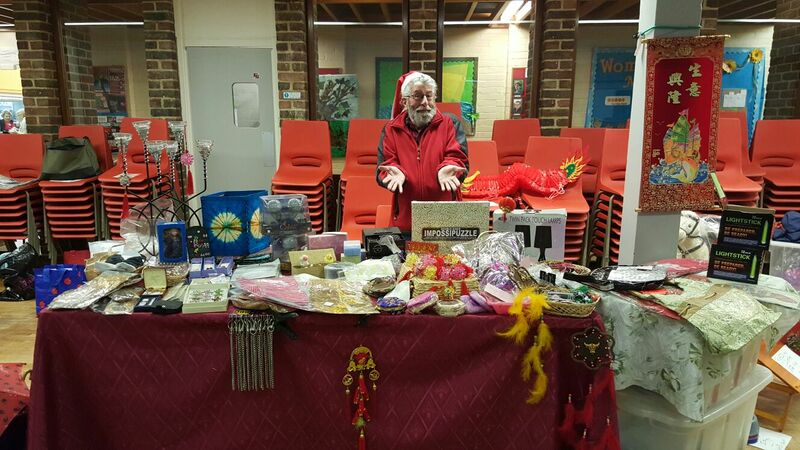 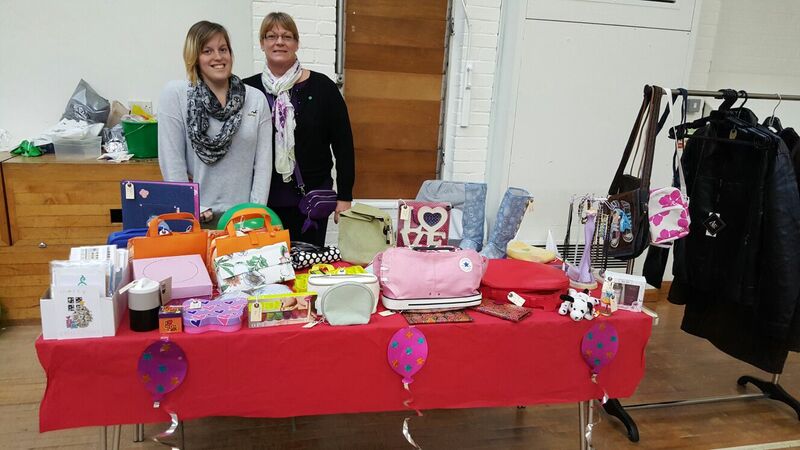 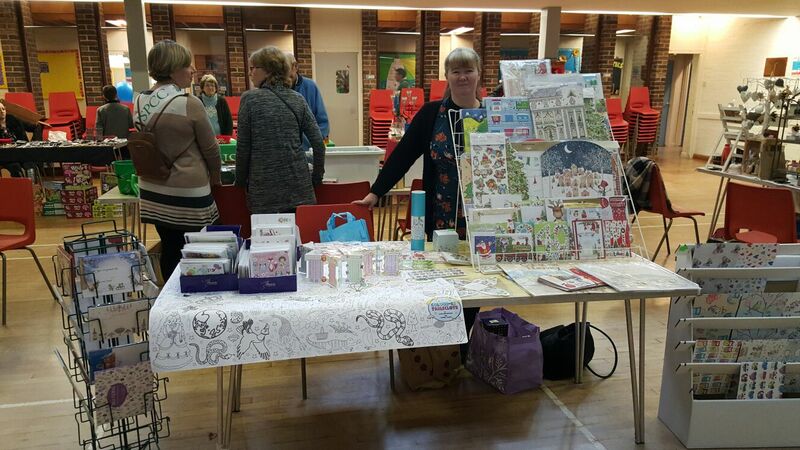 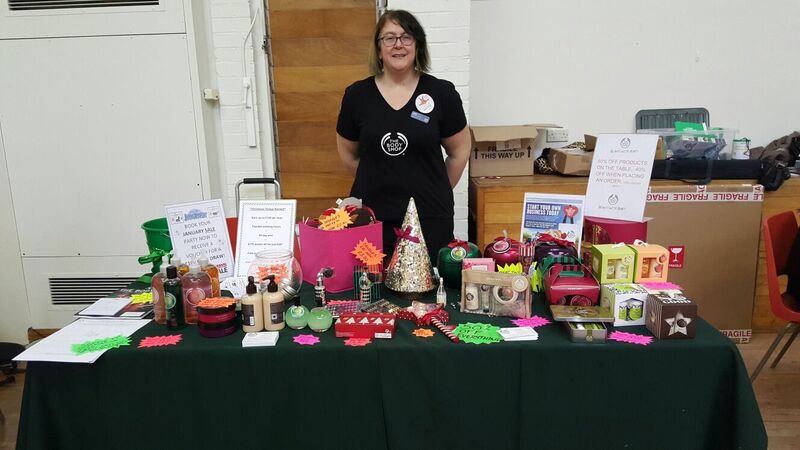 Phoenix Traders at the Sutton NSPCC Autumn Fair 2015 with a lovely range of cards, wrapping paper, advent calendars and more.